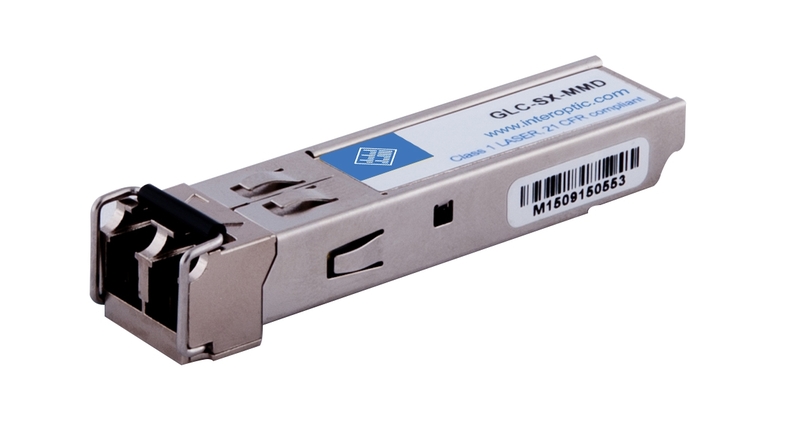 100% OEM compatible 10Gbps SFP+ transceiver supporting all short, intermediate and extended length ranges. This device is auto-sensing and full duplex working on multi- or single-mode fiber as applicable. This device is compatible with major OEM platforms such as the Cisco Nexus 2000, 5000, & 7000; Juniper ASX, E, and J-Series; HP ProCurve; and Brocade MLX, XMR and CER-Series.